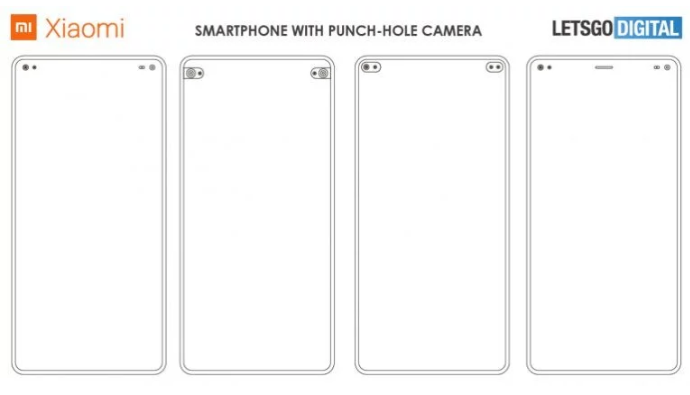 According to report, Xiaomi is currently working on phone with punch-hole display. We expected to seen the Mi MIX 4 will be the first Xiaomi’s upcoming phone which dual punch-hole display. Since, Samsung Galaxy A8s, Huawei Nova 4 and Honor V20 has been released in the market which has the same display features, while Samsung Galaxy S10 series will be launch with AMOLED display with punch-hole design. Now comes to Xiaomi, the company is going to launch phone as name of Mi MIX 4 very soon. Let’s take have a look at Xiaomi patent about the phone. Lets Go Digital or LETSGODIGITAL has shared the patent design of Beijing Xiaomi’s mobile software which has applied last month at Global Design Database of WIPO (World Intellectual Property Office). Since, the patent application has 24 different designs of dual punch-hole display. We expected to seen the phone with fantastic & impressive design. The new design states the implementation of dual front-facing cameras on the display of phone. The phone will have two separate cutout of dual camera sensors, while some design shows that second cutout be either for another camera sensors. 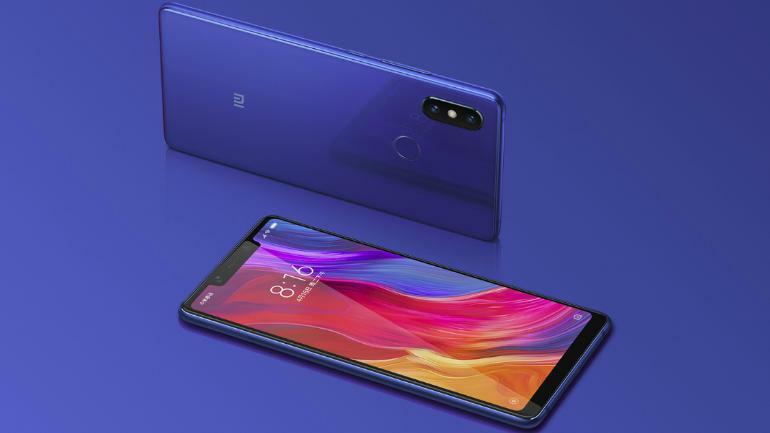 But there is one question that which Xiaomi Smartphone could be arriving with new dual punch-hole display design? We are seeing that Mi MIX, Mi MIX 2, Mi MIX 2S comes with tri-bezeless design, while Mi MIX 3 has notch-less screen with slider for dual selfie camera setup. 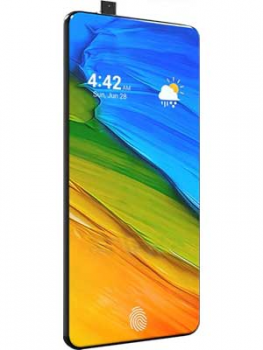 Now comes to Xiaomi Mi MIX 4, it will be first Xiaomi’s phone as expected with dual punch-hole display features. At the moment, the company is not announced the release date of Mi MIX 4 phone. So, we all have to wait for phone launch. Anyway, we are researching on the matter deeply and we will defiantly post an update, if it will come in future. For any suggestions or queries, please write on comment box given below.